Review the comprehensive list below on each anti-aging treatment that has been clinically proven to effectively rejuvenate aging skin symptoms. 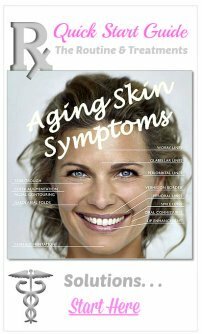 Selecting the best anti-aging skin care products that will give you the best results can be downright mind-boggling. It is actually really hard to figure out which are the best skin products that produce desired results. We all wonder which facial rejuvenation treatments actually work the best. We all want great results! Use treatments formulated with clinically proven ingredients. 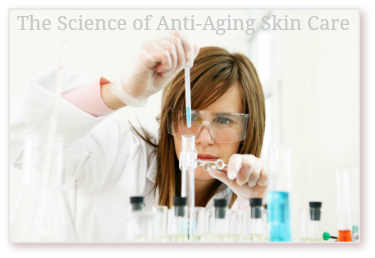 Make sure your products contain effective concentrations of active anti-aging ingredients. 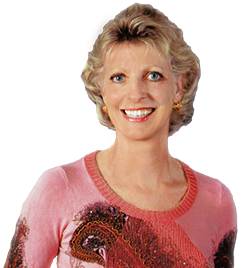 Layer your products to address different aging skin symptoms. For example, use a treatment proven to diminish wrinkles, one that eliminates age spots, and another to treat dark under eye circles. We've complied a detailed summary of the specific benefits of the most effective Anti-Aging Ingredients to look for in the best anti-aging skin care treatments to ensure you get the best results for all your aging skin symptoms. 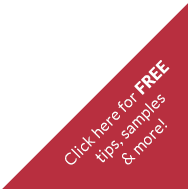 Print out our free quick reference chart of active anti-aging ingredients that identifies the aging skin symptoms that each ingredient is the most effective in treating. All over-the-counter skin care products are required to list all ingredients, BUT if the recommended concentration is not specified on the label then there is no way of knowing if that product will be effective. So take an extra moment and check the ingredient list to make sure you are selecting the best anti-aging skin care product that will effectively address your aging skin concerns. Many formulations found in skin rejuvenation products are designed to treat just one specific skin care symptom. Other anti-aging treatment products include a variety of different active ingredients that interact well with each other to address a wider range of aging skin care concerns which you can layer together. 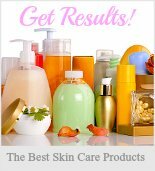 Check out the Best Skin Care Products. These carefully selected facial rejuvenation treatments are formulated using effective concentrations of clinically proven active anti-aging ingredients. 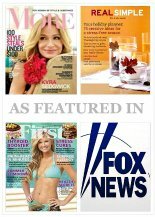 And be sure you don't miss the best ways to preserve youthful, ageless looking skin using my Favorite Beauty Brands! This quick and easy list are the anti-aging ingredients to look for in the anti-aging treatment you use; i.e., the best skin products. The ingredients with the most clinical research proving effectiveness are the ones that are highlighted. Firms and tightens sagging skin, reduces fine lines and wrinkles. Learn more about: Argireline "The OTC Alternative to Botox"
Significant moisturizing, and skin softening properties that also works to promote healthy cell renewal. Learn more about: Allantoin . These natural acids found in nature are proven exfoliants that stimulating skin repair, increase collagen production, increase skin thickness, improve skin elasticity, diminishes acne, improves skin texture and skin tone while decreasing enlarge pores. Combats free radical activity to restore skin health, calms inflammation, reduces puffy under eye dark circles, diminishes fine lines and wrinkles, stimulates skin repair and treats minor scarring. A highly effective exfoliant; especially for acne prone and oily skin types will similar rejuvenating properties as the Alpha Hydroxy Acids (above). A potent antioxidant that accelerates skin repair by containing and actually reversing skin damaging free radical activity. Firms, tones and works to plump the skin. The clinical research has been quite promising, however, the challenge has been to ensure that topical collagen products reach the cellular level in order to provide the best results. The family of peptides are very powerful antioxidants stimulating skin repair while working to reduce fine lines and wrinkles as well as to firm and tone. Skin firming properties working to reduce fine lines and wrinkles while improving moisture content; promoting plumper looking skin. Reduces under eye bags and puffiness. Diminishes fine lines, tightens and firms. As an antioxidant, promotes skin healing by decreasing inflammation, treats under eye puffiness, believed to help reduce fine lines and wrinkles, and reduce large pores. Improves the skin's moisture retention thereby plumping sagging skin, reduces fine lines and wrinkles. Used as a skin lightening ingredient for hyperpigmentation (dark spots) to bleach age spots. Decreases wrinkles and fine lines, improves skin tone, and retards cell aging. A gentler alternative to Vitamin C.
Improves skin hydration, reduce fine lines and wrinkles, while improving skin texture. The active ingredient used in Strivectin to reduce fine lines and wrinkles. Stimulates collagen production at the DNA level, improves skin elasticity, repairs sun damaged skin and diminishes wrinkles. The strongest of the Vitamin A's (usually only available by prescription). An powerful exfoliant that targets the reduction of both wrinkles and fine lines, increases collagen production, smooths skin texture, increases skin thickness, improves elasticity, improves acne and scaring. Similar effects as tretinoin (above), though a slightly less potent version of Vitamin A Available over-the-counter in strengths up to 1% concentration. The most non-irritating form of the Vitamin A's with similar effects to both tretinoin and retinol (above). A promisingly powerful antioxidant that neutralizes skin damaging free radical activity and promotes cell regeneration. A potent antioxidant that increases collagen production, promotes heal, minimizes hyperpigmentation, reduces fine lines and wrinkles while minimizes scars. Treats broken capillaries and bruising; dark circles under the eyes and spider veins. Using the rejuvenating properties of natural plants, stem cell therapy is thought to rapidly promote cell regeneration. 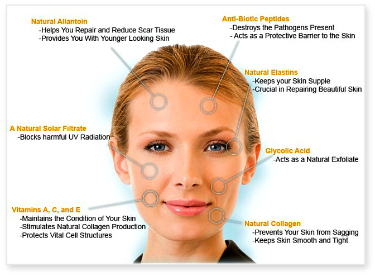 If you need help choosing the most effective anti-aging treatment products to begin your own skin rejuvenation regime. . .
We've prepared a few shopping lists which include the best anti-aging skin care treatments for either a basic or advanced facial rejuvenation regime. Search for an anti-aging treatment with a specific facial rejuvenation ingredient. . .